Jess has lived in Mackay all her life. She became interested in accounting during her senior years of high school which led onto pursuing a Bachelor of Accounting at the University of the Sunshine Coast in 2016. 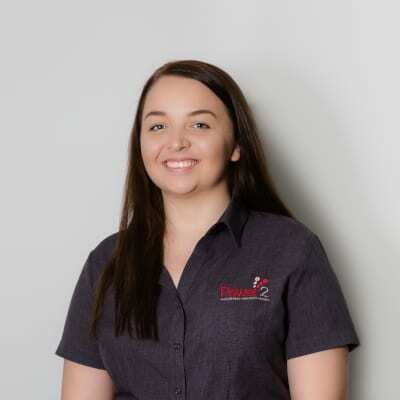 Jess has since moved back to Mackay to complete her degree and join the Power2 team as an associate accountant where her calm and positive attitude make her a dependable and vital part of the Power2 Business Services Team. Jess says she enjoys the friendly yet fast paced environment of Power2 as well as the real world experience she is gaining.